Jim’s IT Services Franchisees have many years experience in delivering and maintaining IT environments. This includes experience in the set up and running of IT Governance Structures and IT Service Management processes to ensure you have control over your IT environment and are getting the best value out of it for the success of your business. They also have many years experience in delivering IT projects, and managing IT Programme Management Offices. This includes experience in the set up of IT Programme/Project Management Offices and project planning for new projects and the tools used, like Microsoft Project. Ask Jim’s IT Services to provide you with the guidance you need to make your IT Infrastructure and IT Projects work for you. 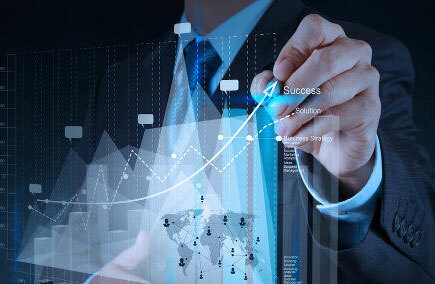 Get them to provide IT Consulting at a very reasonable rate to help your business move forward.